The Centers for Medicare and Medicaid Services (CMS) is offering new data that shows the Medicare Shared Savings Program (MSSP) saved $314 million for Medicare after bonuses paid to accountable care organizations (ACOs) in 2017. ACOs saved $1.1 billion total and CMS shared $780 million in savings with providers. There were 472 MSSP ACOs in 2017, and 60 percent saved money while 34 percent earned shared savings. The average ACO achieved 92 percent on quality scores. The analysis found that quality improved in conjunction with longevity. The results come only days after CMS said its Next Generation ACO saved Medicare about $62 million and maintained quality of care for 2016. CMS Administrator Seema Verma wants hospitals and physician practices in ACOs to follow the Next Gen model as the agency she leads takes away the "upside-only" risk model of the Medicare Shared Savings Program. "These results provide further evidence that ACOs succeed under two-sided risk," Verma said in a statement. "ACOs in the Next Generation Model are being held accountable with strong financial incentives and are provided with substantial flexibility and regulatory relief. They are delivering value and providing quality care to patients and taxpayers even in their first performance year, and we believe that these results are achievable for other ACOs under similar incentives." In an evaluation report for the 2016 first performance year of Next Gen, CMS said the model is providing great early results in regard to cost and quality. "Next Gen models are associated with a 1.7 percent reduction, or about $100 million, in Medicare spending. This includes a 1.3 percent drop in inpatient stays, a 1.5 percent decline in non-hospital evaluation and management visits per month and an increase of 11.9 percent in annual wellness visits per year," CMS said. In the program, there’s a net spending reduction of 1.1 percent (or $62 million). ACOs in the Medicare Shared Savings Program assume the lowest level of risk, or no risk. Of the 649 total Medicare ACOs, 561 are in MSSP and do not take on risk for increases in costs. In an overhaul of the ACO MSSP program, called "Pathways to Success," CMS said that ACOs will now be required to take on more risk, limiting MSSP participation from six, to two years. 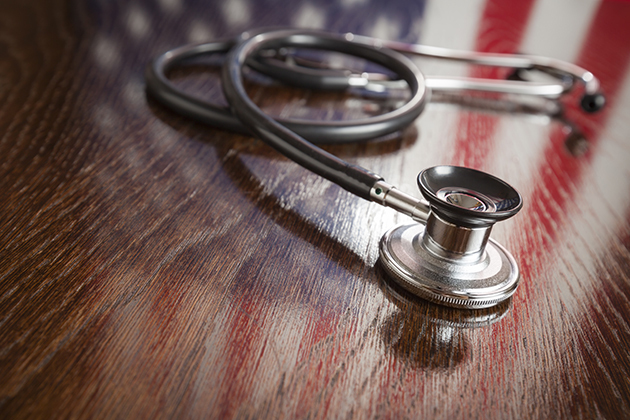 In a Health Affairs blog on the changes, Verma outlined two tracks for ACOs to take, basic and enhanced. The basic track would begin with up to two years of upside-only risk and gradually transition in years three, four, and five to increasing levels of performance risk, concluding in year five at a level of risk that meets the standard to qualify as an Advanced Alternative Payment Model under MACRA to receive the incentive payments. The enhanced track allows providers to take on risk and qualify as an Advanced APM immediately; this would offer the same amount of risk for each of the five years, at a level of risk sharing higher than the maximum amount reached in the basic track. "It's time for the program to evolve," Verma told reporters after the MSSP announcement. "What the data tells us is that ACOs taking two-sided risk are delivering better results."